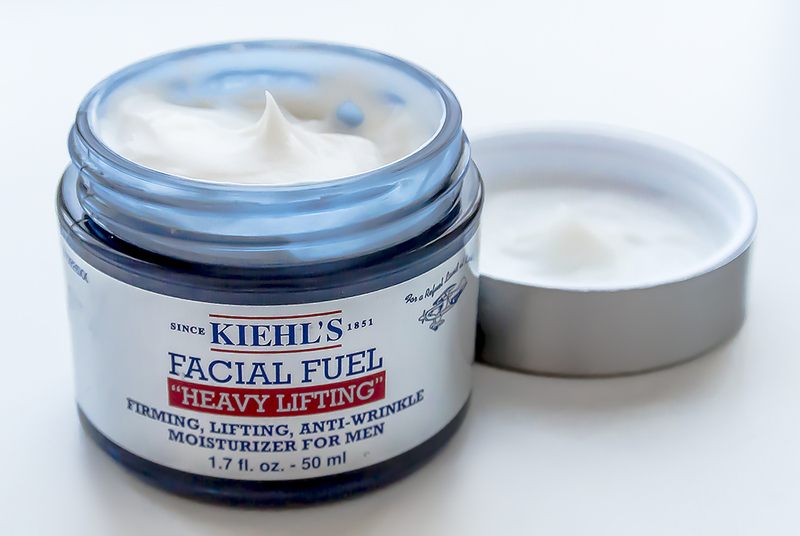 Over the last year or so, I’ve been resorting to Kieh’s Ultra Facial Cream more and more. I think as I’m getting *gulp* older, my skin is dehydrating a little more easily. Because of this, I’ve moved from Gels to Soft Creams, of which Ultra Facial Cream is one; in fact one of the best I’ve come across! MTV Staying Alive Foundation is one of my absolute favourite charities. Back in my retail days at The Body Shop (also part of L’Oreal) we worked with the campaign with the Get Lippy campaign selling gorgeous, Guarana lip balms. 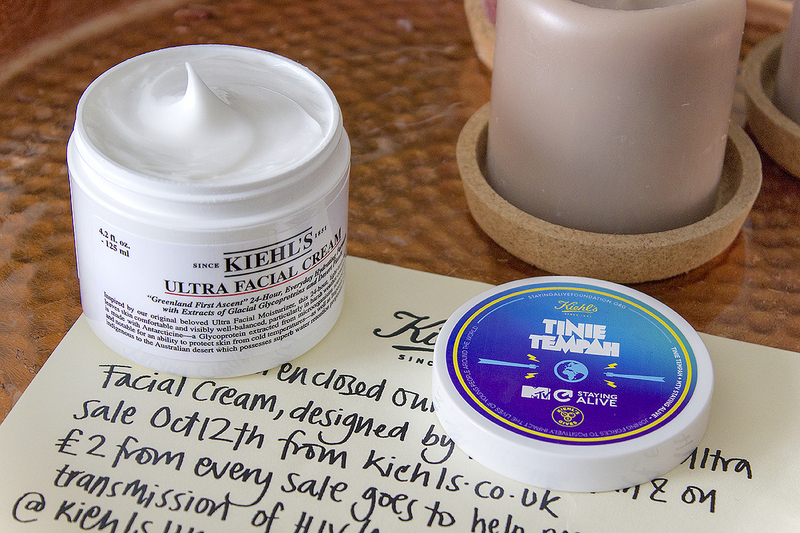 This year, Tinie Tempah (who I’ve met sort of before a Katie Eary show a few years back) is the face of the campaign and they’ve partnered with Kiehl’s to launch a limited edition pot of Kiehl’s Ultra Facial Cream, their iconic and flagship product. Last night was fabulous. It was one of the first launch parties I’ve been to that firstly didn’t descend into a drunken shambles and secondly felt wholesome, well organised and so on message! 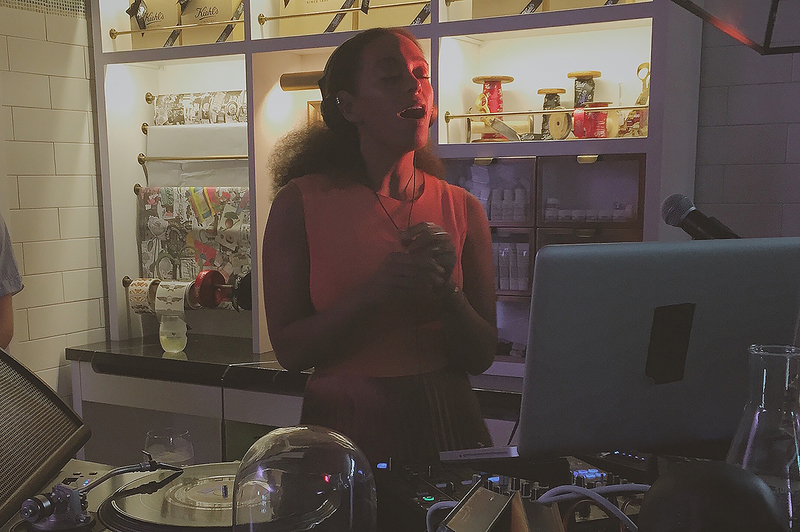 Oh and due to the #TubeStrike, there were maybe 50 people or so at the event which made if fabulously intimate – I was hanging/boogying in front of Solange at the DJ station, tottered off to get a drink and meandered back in front. This week has been a weird one. I’ve been down in London again on PR and brand meetings although it has been greatly marred/disrupted by the bloody #TubeStrikes cutting off all underground transport from Wednesday afternoon until Friday morning *rolls eyes*. A product range designed for the Asian market if ever I’ve seen one with the heavy use of emotive language signifying that having brighter and sadly, whiter skin, is better. But, this is an age old trend and confuses us in the west as much as many in Asia are befuddled with our need to be tanned and darker! Both are physical characteristics of luxury and a good lifestyle. 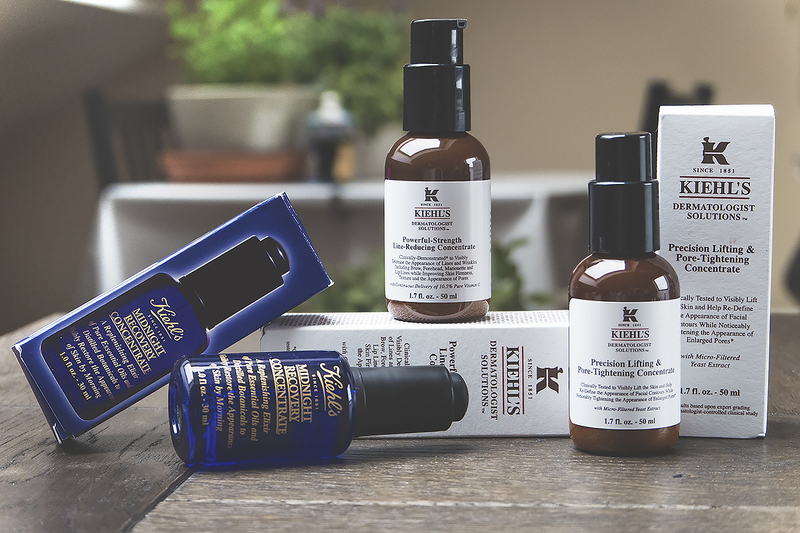 If you’ve not yet experienced Kiehl’s skin care, you’re seriously missing out. 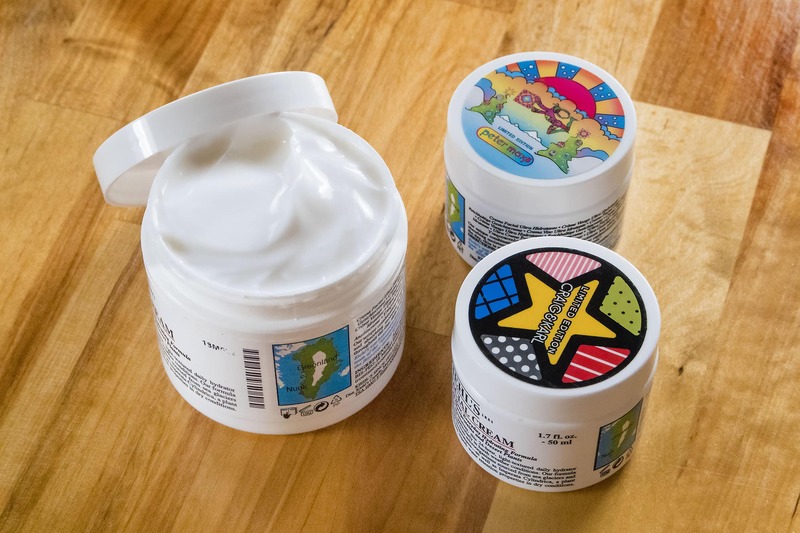 Their formulas are the perfect balance of scientific efficacy and naturally sourced potency. 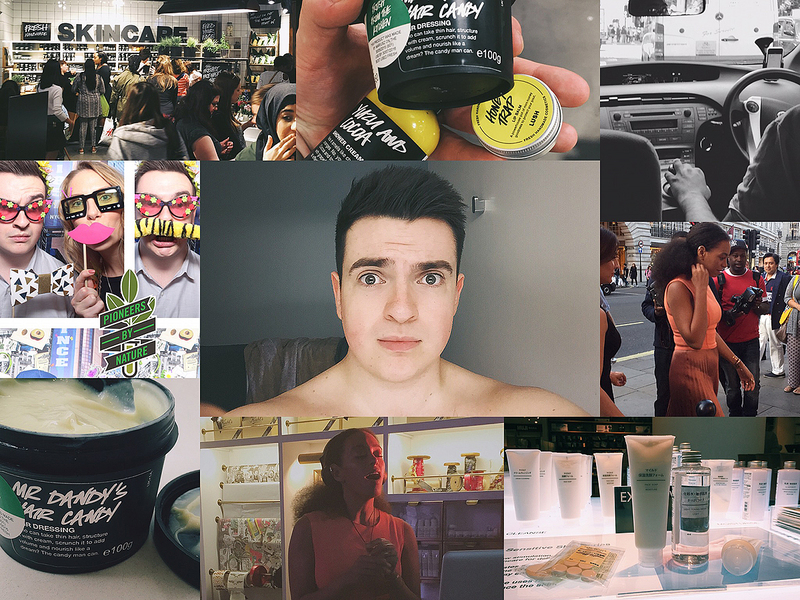 In short: their products work.